Remodeled SF Home in Bayview. 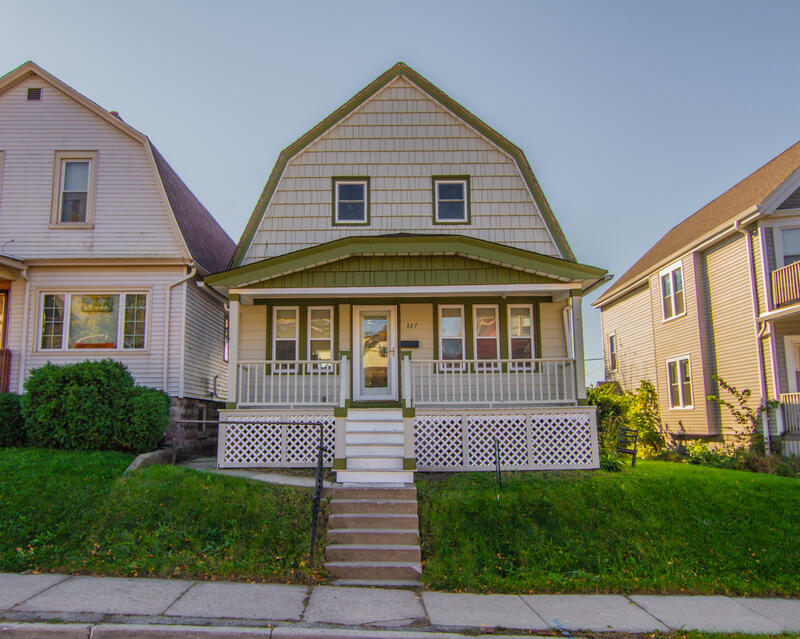 Walking distance to S Kinnickinnic Ave & E Lincoln Ave. New Windows, new plumbing, up-graded electrical, New A/C unit. SP ENG Amber City Bam 3/8 HWF.